If you’re considering hiring a home care to tend to a close loved one, check out everything that Flamingo Homecare has to offer. Our staff aims to improve the lives of our clients. 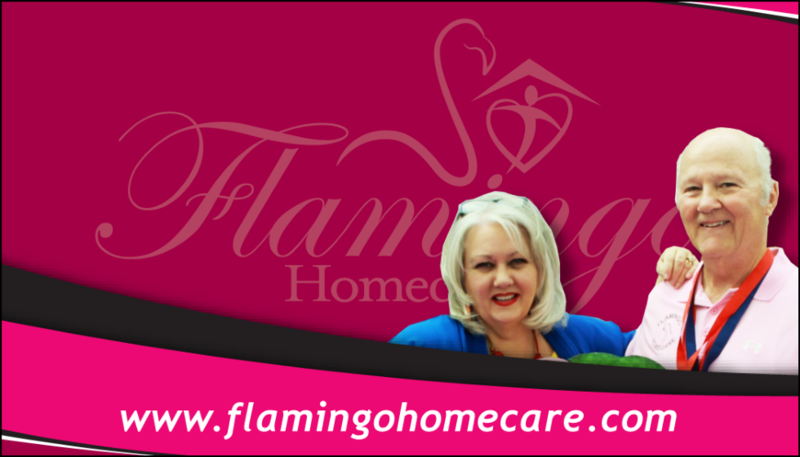 The staff of locally owned and operated Flamingo Homecare invites you to call for more information about our home care services if you live anywhere in Polk County or Eastern Hillsborough County. We’ll gladly answer your questions by phone and schedule a time to sit down with you and your loved one.